6> Heater and air conditioner for optional. 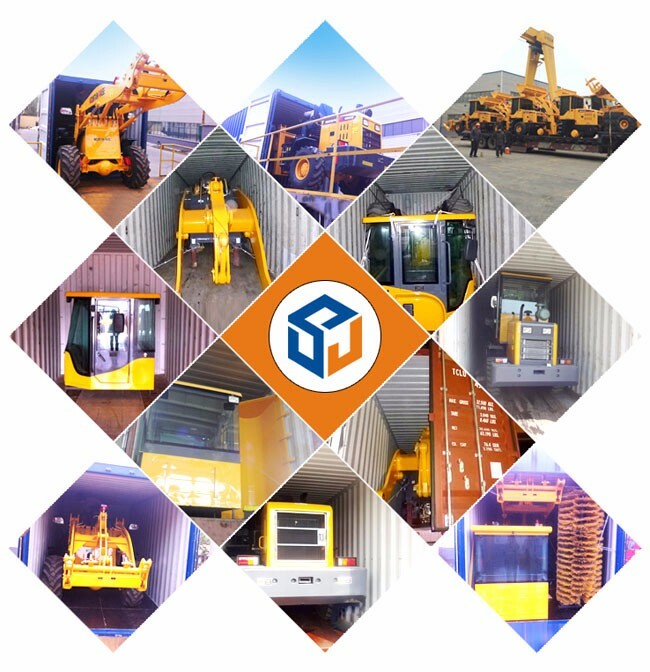 7> Various working devices of attachments, such as pallet fork, snow bucket, log/grass fork, anger drill..
Shandong Mountain Raise Heavy Industry Machinery Co.,Ltd is specialized in wheel loaders, terrain forklift, backhoe loader and agricultural machines as a manufacturer and exporter in China, all of our products are CE and TUV certification. 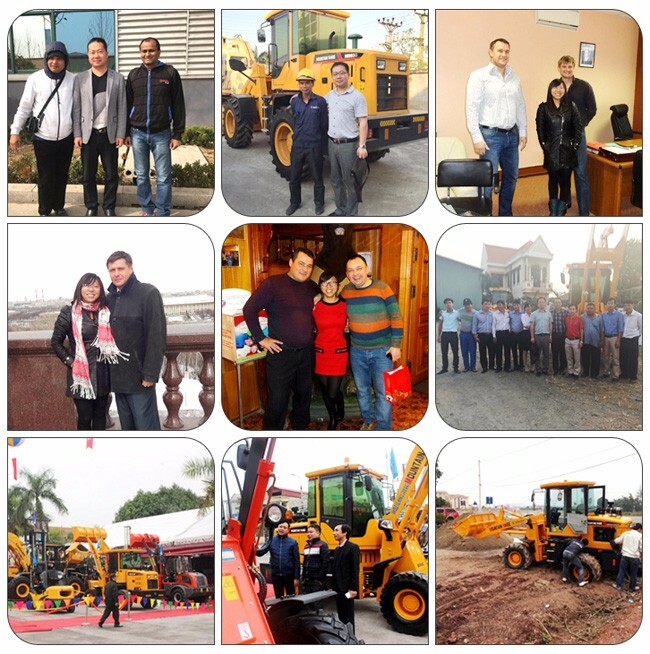 We have many customers in European, American, Southeast Asia countries,Such as: Finland,Denmark,Poland,Norway,Germany,Sweden,Switzerland,Australia,America etc,now you can find our machines works in almost 20 countries. 2 units in 1*40HC, triangle wood and 10mm cable fixed. 1. 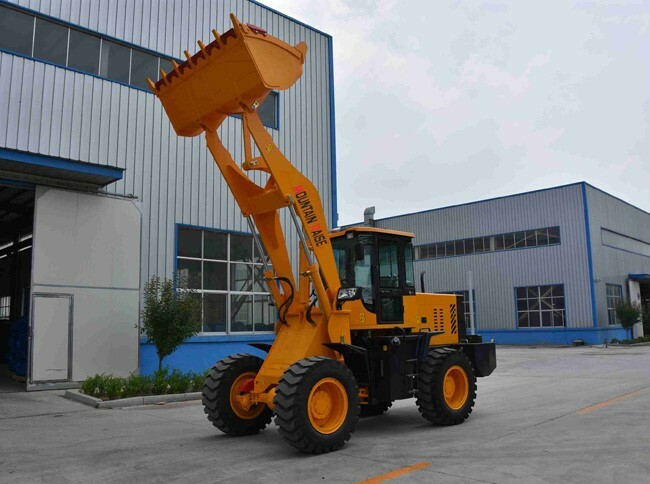 We are leading and professional manufacturer of wheel loader in China. 2. 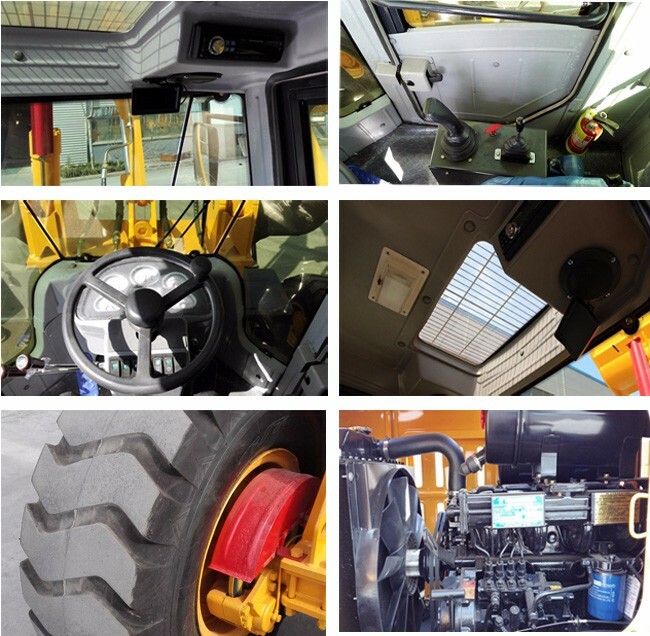 Independent of the design team, Professional production team, 15 Technical patents. Accept your customization. 3. High Quanlity & Reasonable Price. The accurate product positioning. Maybe we are not the lowest price, But we offer products with the highest cost performance. 4. Responsible, To guarantee delivery. Do security by alibaba TRADE ASSURANCE Service. 5. 1 Year Warranty. Offer you accessories for free in 1 year warranty period. 6. Provide technical support for WHOLE life. Production and exporting experience. Now our products can be found working in more than 40 countries. our purpose and principle. 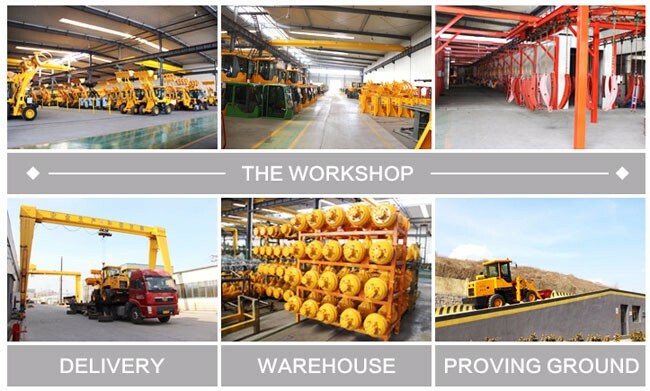 In order to provide good services to our overseas customers, we have set up spare parts warehouses in many countries to ensure better after-sales service for customers. 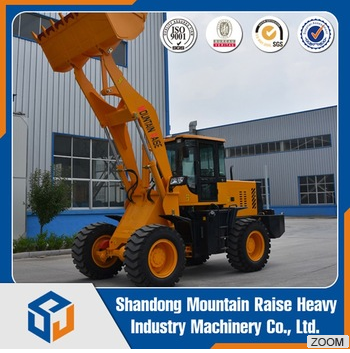 Choose Mountain Raise, good service will be guaranteed. We hope our professional experience and skills can bring long-term mutually beneficial business relationships with all of our customers.